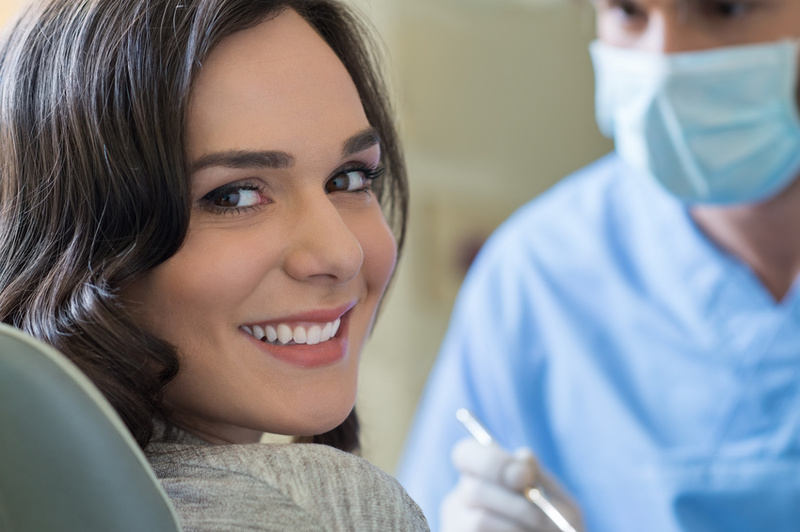 Cosmetic dentistry is a great way to give you confidence in your smile. In fact, 82.5% of people say they saw a noticeable difference in their smile after having their teeth whitened by a cosmetic dentist. This major difference in people’s teeth is what makes cosmetic dentistry so popular. But what are the most popular cosmetic dentistry procedures that patients seek out? According to a survey by the American Academy of Cosmetic Dentistry, approximately 99.7% of American adults believe a healthy smile is important in social situations. It’s for this reason that some of the most popular cosmetic treatments involve fixing stains, gaps, and enamel loss. Teeth whitening. Teeth whitening is the most popular and the most common cosmetic dentistry treatment. This is because teeth whitening is not only easily accessible but also relatively quick. Professional teeth whitening is a great way to remove any stains on your teeth you may be embarrassed by. The treatment itself is non-invasive, safe, and more effective than over-the-counter teeth whitening products. Porcelain veneers. Porcelain veneers are a great way to restore your smile if teeth whitening isn’t enough to correct certain issues. For instance, porcelain veneers can cover stubborn dental stains and chips. A small amount of enamel will need to be removed from your teeth to get them ready to receive the veneers. Veneers are designed like small masks for your teeth. They’re permanently fixed to the surface of the tooth and can be cleaned like the rest of your teeth. Invisible brace. Many people living with a crooked smile may choose to use invisible braces rather than the traditional metal braces. Metal braces are often attributed to teenagers and younger children. Invisible braces give adults the ability to maintain a professional appearance. Who can I talk to about tooth crowns and cosmetic fillings? Whether you’re looking for tooth crowns, dental implants, teeth whitening, or other types of cosmetic dentistry, Dr. Derek Wall can help. For more information or to schedule an appointment, contact the office of Dr. Derek Wall today.